You love all things pop culture, and take any opportunity to let your geeky side shine through. You also believe that you need to stand up and fight for the things you believe in. 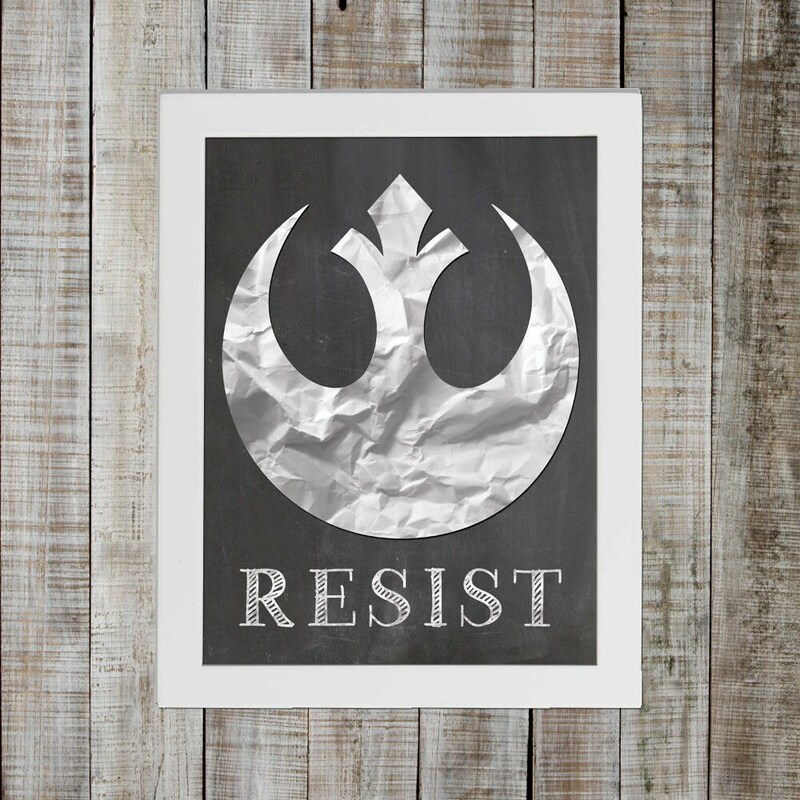 This quirky matte print celebrates the rebellion, and those or fight for what is right. This print shows the the world that you are ready to take on the dark forces in this universe.